A slight court wedding ring created with a lighter weight design. Sitting closer to the finger this affordable design is sleek and features a comfortable fit with a slightly curved outer surface. 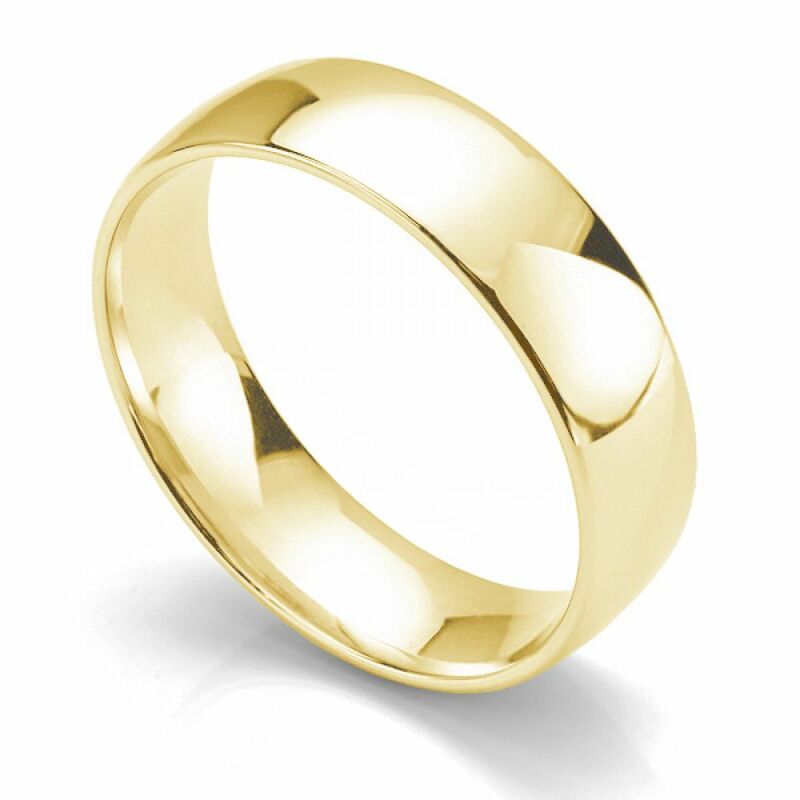 For anyone who desires a light, comfortable modern Wedding Ring, our light weight slight court Wedding Ring is ideal. Created for both Bride and Groom this popular plain Wedding Ring is available in a full range of width and precious metal options. The style features a gently curved outer surface with a comfortable curved inner surface. Owing to the shallower depth and lighter weight of the ring, this style makes and affordable choice giving great value. We can apply a choice of personalisation and finishes to this design as shown below. 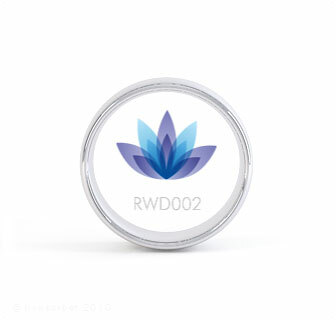 Please allow between 1 - 3 weeks for this design, which will arrive beautifully presented in our own Serendipity Diamonds packaging. Engrave your wedding ring with a wide choice of unique designs. Use our 'customise with engraving' option to add your choice. We contact you once your order is placed to discuss your engraving. Using the latest laser engraving technology, we faithfully apply a wide range of engravings. See more engraved wedding ring examples in our gallery page Examples below show three of many types of engraving we offer - your actual heartbeat, fingerprints (shown here in heart arrangement) and 3rd image is a handwritten message copied onto the inside of a wedding ring. All deliveries we send within the United Kingdom are sent out using Royal Mail Special Delivery. This next day delivery service ensures your parcel arrives the following day before 1pm (Tuesday to Saturday) after the day we send it. We email you the tracking number once the parcel is sent and all deliveries are fully insured until they are signed for upon receipt. Do you need any advice or guidance? Seek friendly expert advice from the Serendipity team. With decades of experience in creating perfect wedding rings, we are on hand to give no-obligation advice at any time. Do you need a finger size tool? Service rating : Very professional, knowledgeable and friendly. Absolutely recommend. Service rating : The staff were really friendly and helpful when we got in touch to look at wedding rings. They helped us choose two lovely rings which are absolutely perfect. Friendly, efficient and great value. Third time we've used them and will do so again. Service rating : Both Mark and Drina were extremely helpful and friendly, they helped us choose our rings, replied to all our concerns quickly and were overall very efficient. Mottistone - RWD002. A light weight court profile wedding band. Product : As expected, really pleased with it. Thank you! Service rating : We can not speak highly enough of Serendipity Diamonds. From start to finish we received a fantastic and very personal service. We got some great advice, were kept regularly updated on the progress of our order and ended up with products which we were delighted with.